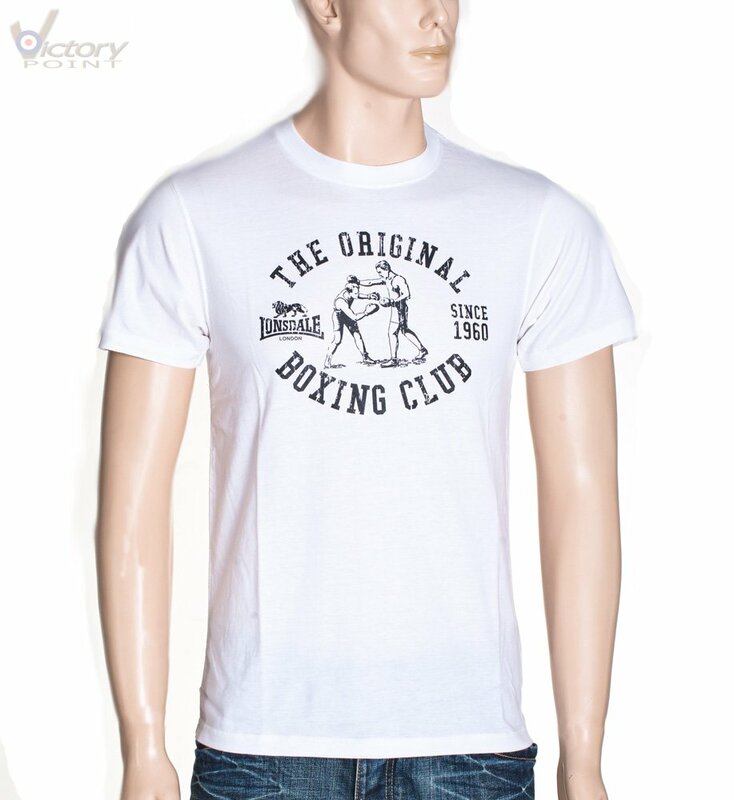 Lonsdale London T-Shirt "Boxing Club". Herren. 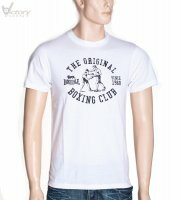 Herren / Lonsdale London T-Shirt "Boxing Club"